We work to progress community-scale solutions to some of the biggest challenges of our time. Climate Change. Habitat Fragmentation. Biodiversity Loss. Wildlife. Water. Waste. We work independently and with others to connect people with nature and build more sustainable communities. 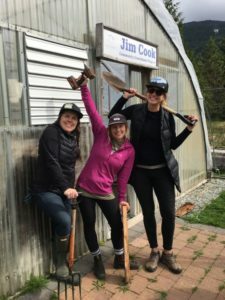 Every member of our small but dedicated team has the opportunity to create change from within the programs they work on – whether inspiring future generations to care about the environment, helping people grow local organic food, or supporting businesses to reduce waste. We find ways to connect with the things people care about and focus on finding shared values – as a route to changing behaviours and shifting unsustainable cultural norms. AWARE is looking for a driven, accountable and knowledgeable individual to join our team. 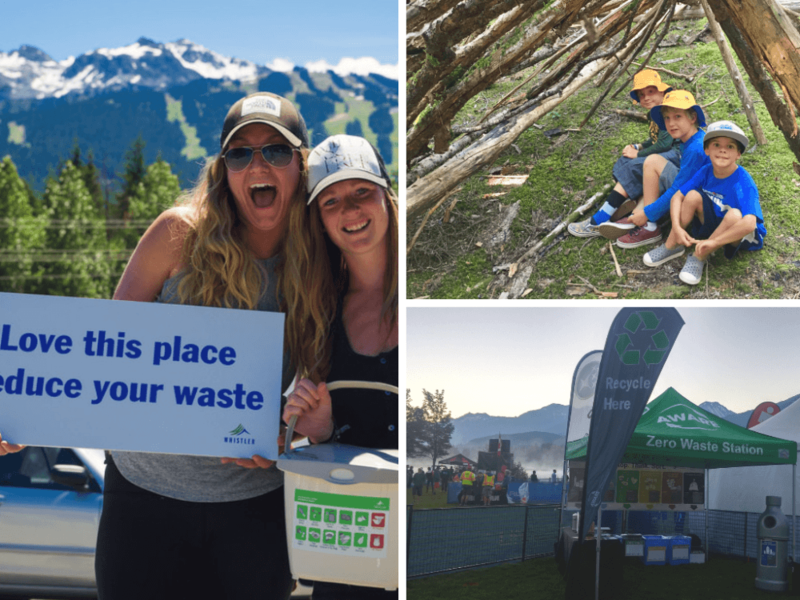 Interested in joining a fun team that loves nature, cares about all things environmental and is passionate about building a sustainable community? AWARE is currently recruiting the following year-round, seasonal and casual positions. Interested candidates are invited to submit a resume and cover letter by email to ngriffiths@awarewhistler.org. We thank all applicants for their interest however, only those candidates selected for further consideration will be contacted.